The Ontario Soccer Association is proud to announce the launch of the Long Term Officials Development (LTOD) program. 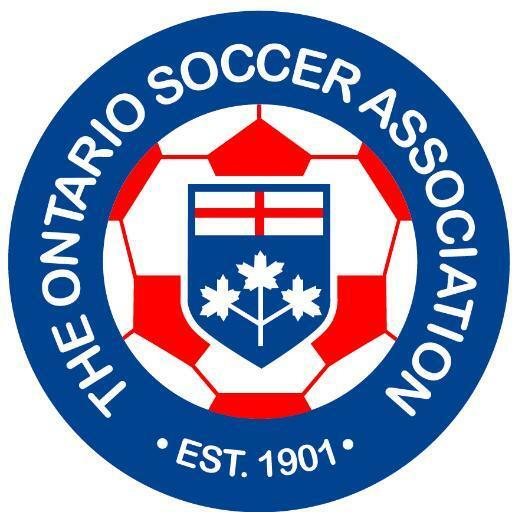 Over the past three years, the Match Officials Development Committee and OSA Staff have surveyed, conducted analysis and discussed programming with thousands of registered match officials, Districts Referee Coordinators, clubs and relevant stakeholders throughout Ontario. From that work the LTOD program has been designed and it will advance match officials development in the same way LTPD revolutionized player and coach development. A five-year strategic initiative of the OSA, the LTOD is now an integral component of the Operational Plan of the Soccer Operations Department. As an important part of the rollout of LTOD, the OSA will be hosting Regional LTOD Information Sessions across the province. Click here to RSVP to one of the LTOD Information Sessions. All events will start at 7 p.m. and district and club boards, staff, administrators, coaches, players and parents are invited to attend any of these information events. A selected event will also be livestreamed for those who cannot attend. In addition to these Regional LTOD Information Sessions, the Match Official Department will be visiting districts over the next six to eight weeks to educate the Match Officials membership on what to expect from LTOD. If you have any further questions about the events, please contact Nicky Pearson.